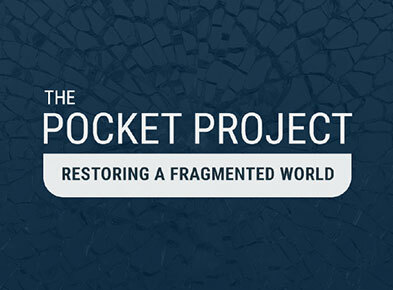 The Pocket Project | Sharing the Presence e.V. The project comprises an open-source online resource: an informational platform showcasing the latest research, practices and insights, from many pocket-groups worldwide. Our mission is also to create ‘pockets’ of crowd-sourced and volunteer-supported online and real-time spaces. These will be enriched with research and support – accessible to locations all over the world to assist in dealing with specific aspects of collective and regional trauma.